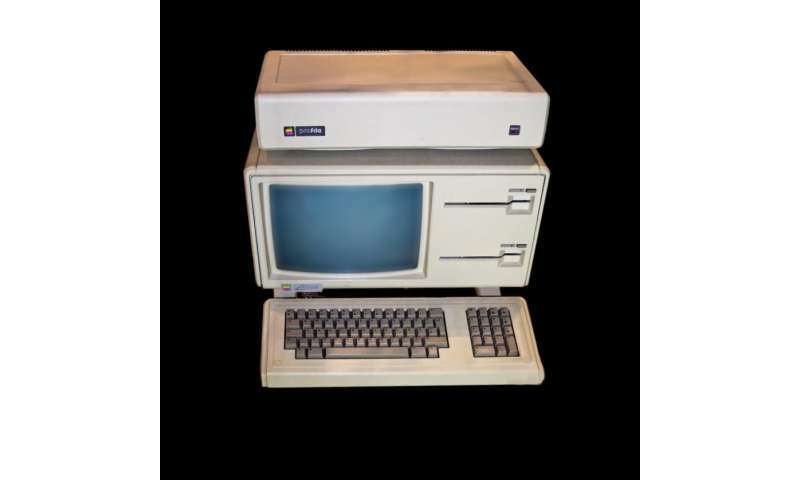 The Lisa computer—which stands for Local Integrated Software Architecture but was also named after Steve Jobs' eldest daughter—was a flop when it released in 1983 because of its astronomical price of $10,000 - $24,700 when adjusted for inflation. But in the grand scheme of Apple's history, the Lisa computer's software laid the groundwork for what was to be the macOS operating system. Sometime next year, Apple fans will be able to relive the early days of Apple—back when it was still a startup in Cupertino, Calif., led by Jobs and Steve Wozniak—thanks to the Mountain View, Calif.-based Computer History Museum. The museum's software curator, Al Kossow, announced to a public mailing list that the source code for the Lisa computer has been recovered and is with Apple for review. Once Apple clears the code, the museum plans to release it to the public with a blog post explaining the code's historic significance. However, not every part of Lisa's source code will be available, Kossow said. "The only thing I saw that probably won't be able to be released is the American Heritage dictionary for the spell checker in LisaWrite (word processing application)," he said. The Lisa was the first computer with a graphical user interface aimed at businesses—hence its high cost. With a processor as fast as 5 MHz and 1 MB of RAM, the Lisa computer gave users the breakthrough technology of organizing files by using a computer mouse. Apple spent $150 million on the development of Lisa and advertised it as a game-changer, with actor Kevin Costner in the commercials. But Apple only sold 10,000 units of Lisa in 1983 and pivoted to create a smaller and much cheaper successor, the Macintosh, which was released the next year. "The Lisa was doomed because it was basically a prototype—an overpriced, underpowered cobbled-together ramshackle Mac," author and tech journalist Leander Kahney told Wired in 2010. "Lisa taught the Mac team they'd need to articulate a clear purpose for the Mac." The Lisa computer also set off another chain of events which helped define Apple's history, according to Wired. Jobs was promptly kicked off the Lisa development team by CEO John Sculley and joined the Macintosh team. Sculley's move against Jobs helped create the legendary fissure between the two that led to Job's ouster from Apple in 1985. Jobs returned to the company in 1997. I have to ask. Why would anyone even want a copy other than collectors? Even modern hobby processor chips are far more capable that what the Lisa ran on. |t's historical. Curiosity. Just like there will be for antiquated Rasperry Pi boards in 20 years.